Child maintenance is a very critical topic in every parent’s life where every parent can not decide on the right amount to pay. 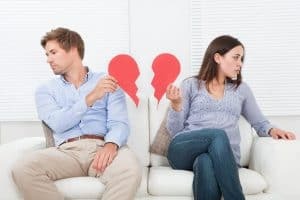 Due to the rate of divorce and separations, this issue requires a serious discussion between both parties. If the parties do not agree on the amount of finance that one should contribute it could be very expensive for one party and to avoid this mediation between the parties is necessary. • Both parties agreeing- this is made possible if both the mother and father agree on contributing to the welfare of their child. • Pay direct- this is whereby the total amount of maintenance fee is written down and one agrees to pay directly to the required institution such as school fees. • Collecting the amount required and paying for this, if the mother is the party living with the child, she goes and collect the amount and pays for the child’s bills. • If the case is too critical it can be moved to court where the court decides on the child maintenance. After a divorce, a child’s life can be greatly affected if all parties do not bother on the child maintenance. 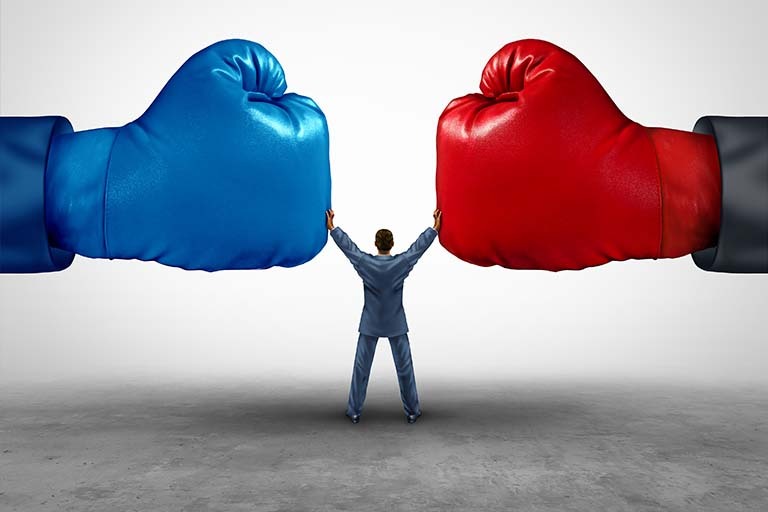 Through proper communication and family mediation, an agreement can be raised which can solve such problems. Some of the benefits of parties agreement are, it is quick and easy to arrange and budget for the child maintenance, you can agree on sharing responsibilities such as paying for school fees, health insurance, and upkeep. It is also flexible when one is not in a position to pay on time then you can agree on the other party paying then later compensated for. It also helps in keeping a limit on communication between the parties in a case where either party decided to move on. These methods are effective if both parties trust each other. The court does not advise on parties agreement form of child maintenance technique because it has no written record which can make it difficult for a follow up if one withdraws from the responsibility. In case of a court order agreement, the court may opt to use child maintenance service where they ensure that both parties play their roles effectively. 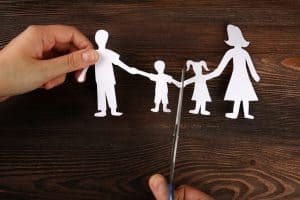 This can be done if an agreement is not made between the two parents and FREE Family Mediation can help with this contact us today.